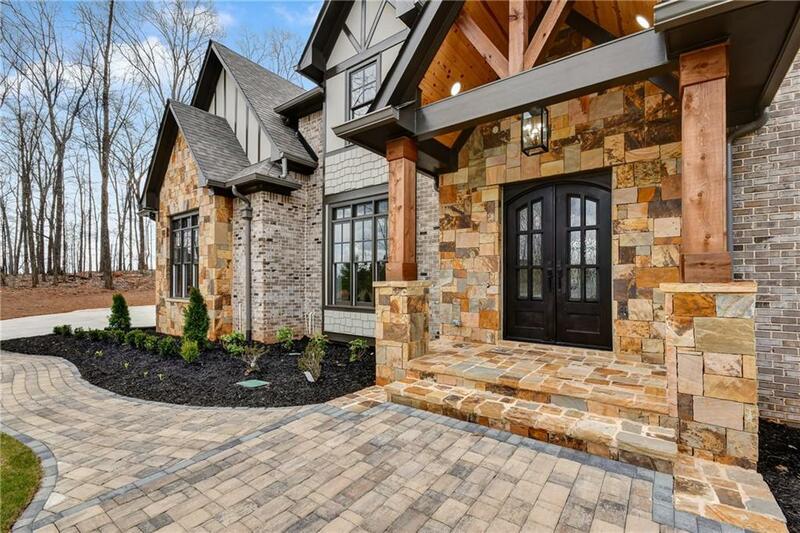 Stunning European home blends modern & traditional. 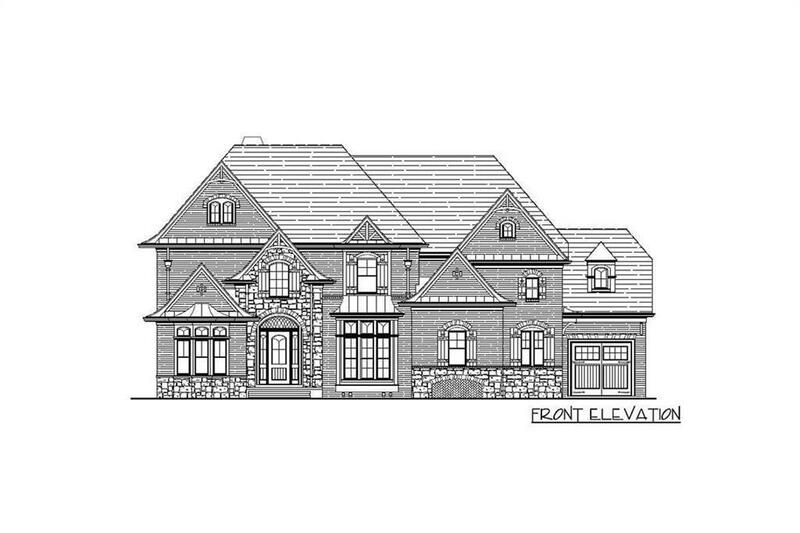 The covered stone entry brings you to a spacious foyer leading to a grand staircase & formal Dining Space. A separate kitchen has a keeping/family room, breakfast room, & walk in pantry. 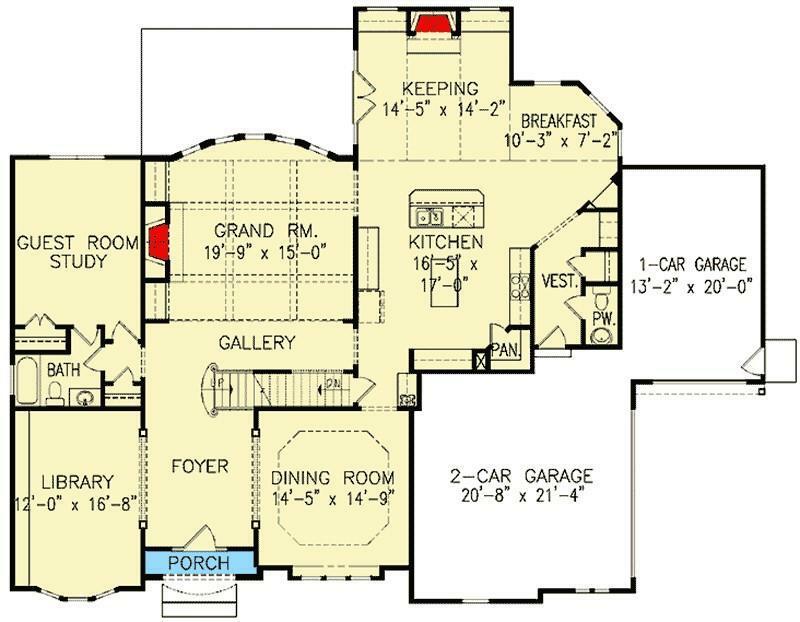 A slight floor plan modification offers a master on the main in addition to the primary master on the 2nd level. Each bedroom on the main two levels has a private ensuite bath. 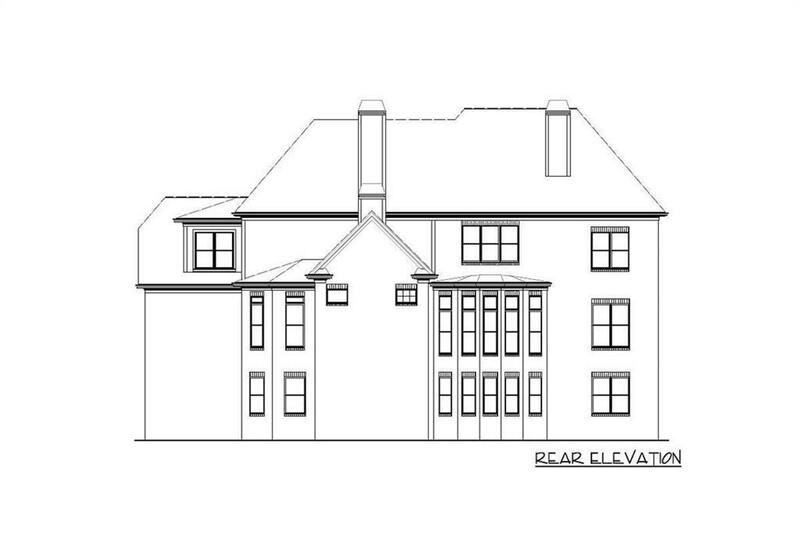 As offered, the terrace level will be finished with 2 bedrooms, an exercise space, a full bath, media room, kitchenette, and den. Listing provided courtesy of Direct Link Realty, Inc..